Welcome to the website of Dr. Douglas DenBak and Associates. 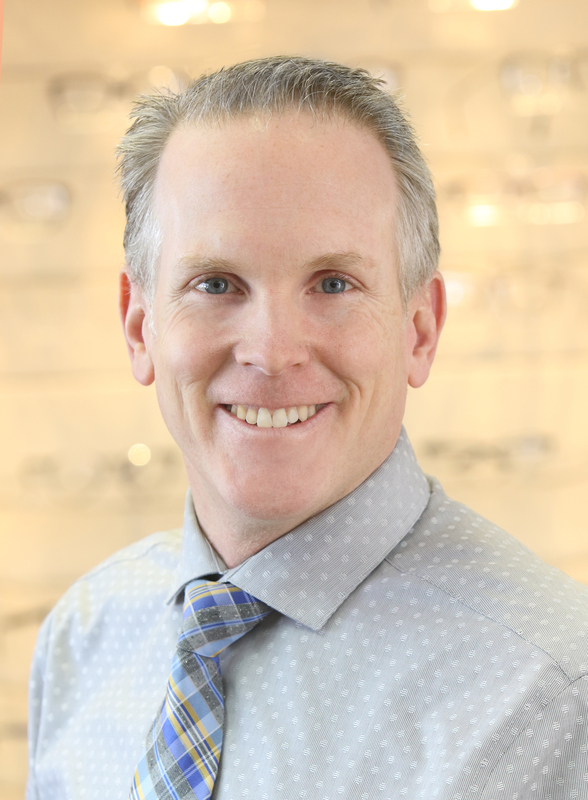 We are an independent, full scope optometry office and we are dedicated to providing you with outstanding eye care and quality eyewear. 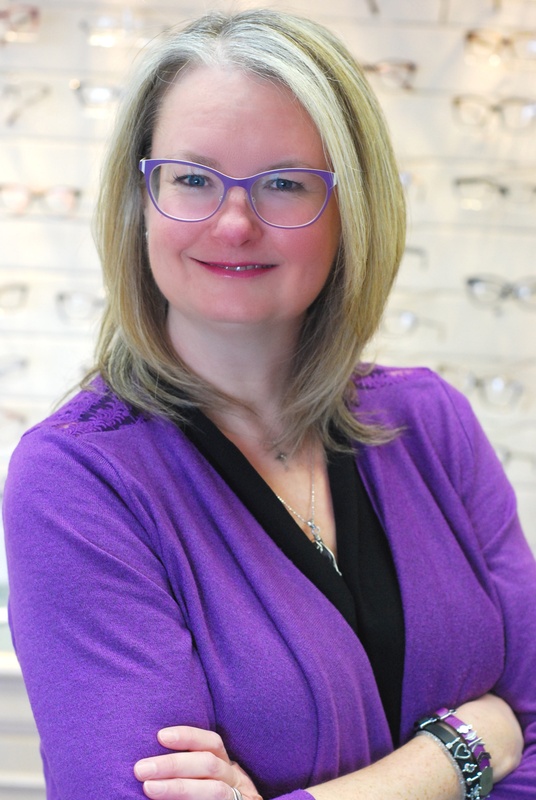 We provide complete and thorough eye examinations for all ages, treatment of eye diseases, surgical referrals, contact lens care, and we offer a full selection of frames and lenses in our optical boutique. Our clinic has been built on people’s referrals. 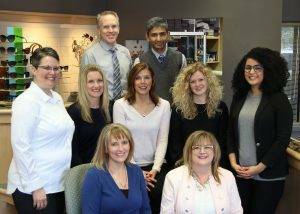 We cherish the relationships that we have built with our patients, and we would like to meet you. 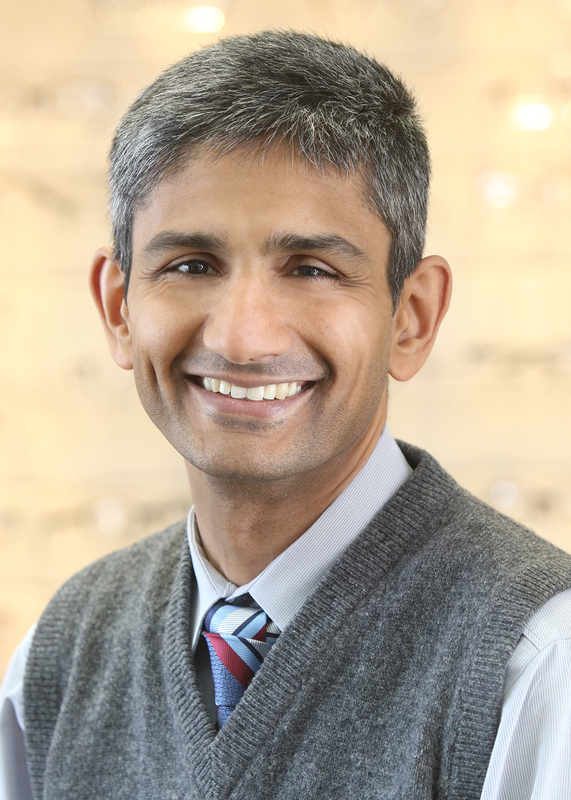 Looking for an Optometrist in St. Catharines?